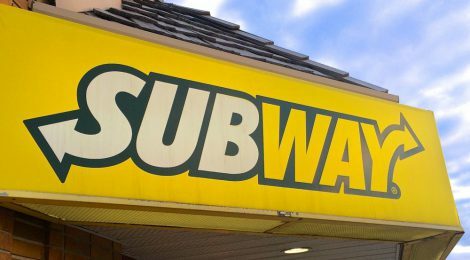 Sandwich chain Subway has committed to switching to cage-free eggs in its 30,000 outlets in Canada and the U.S. by 2025. The announcement follows similar ten year phase out by MacDonald’s, General Mills and Kellogg. Recently Nestle, the world’s largest food maker, announced it would go cage-free by 2020, and Burger King has committed to use cage-free eggs by 2017. ← Why is the Government Investing in Goose Poop Studies?